Wilson Electric | Experience matters. Done right the first time! 24/7 Service Available For Residential Emergencies. Call (863)682-0158 for Immediate Assistance. 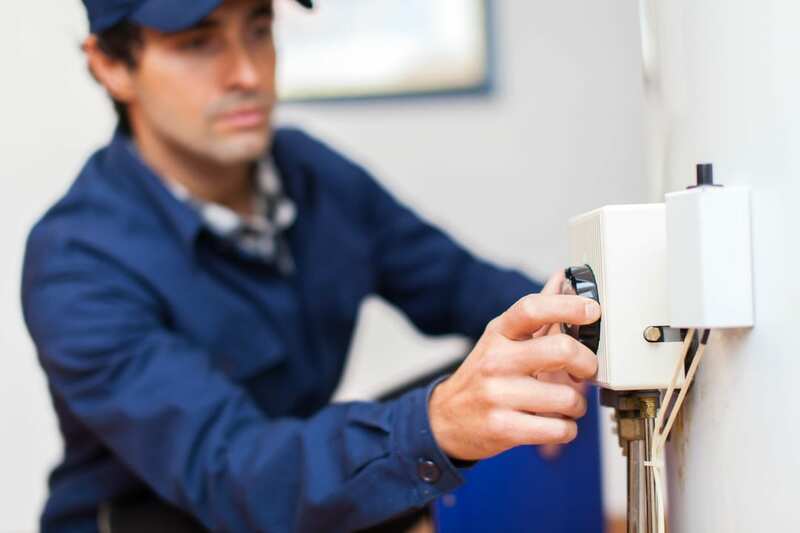 Let our Master Electricians handle your next project. Looking for a rewarding career with lots of growth potential? Wilson Electric is now Hiring! We are a respected local community business since 1922 and we are looking for top quality professional individuals to add to our workforce. Apply Today! 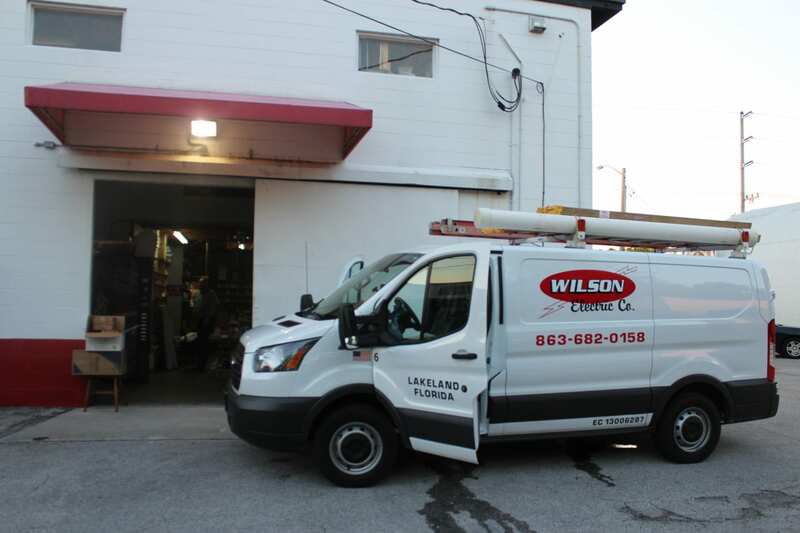 Wilson Electric Company has been providing expert quality service and repair to Lakeland, Plant City, Winter Haven, Bartow and the surrounding areas for over 90 years. Our top priority has always been top quality combined with the best customer service in our industry. We don’t just want to fix your problem, we want to make sure you are glad you called us. For all your residential and commercial electrical projects, contact us when you need a licensed, bonded and insured Polk County electrician. 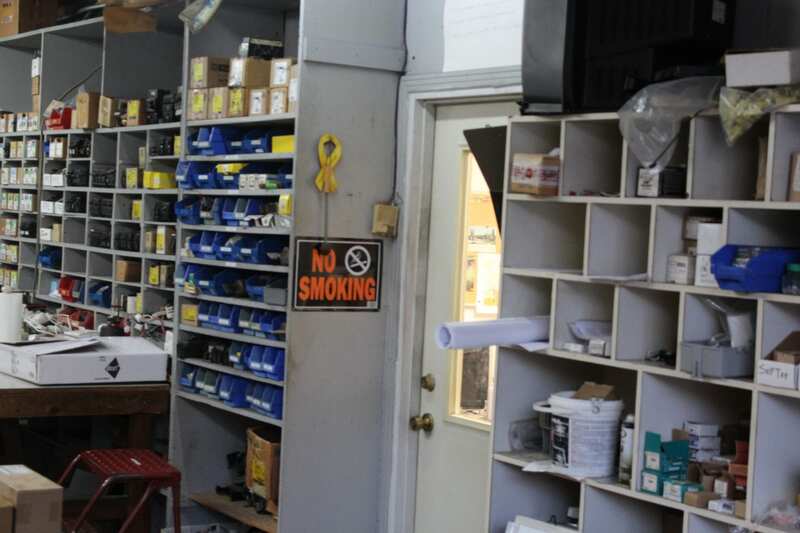 Whether your electrical service needs are small or large, call us for advice or an estimate. 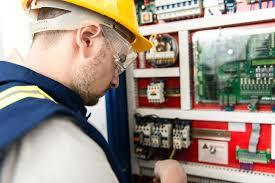 Our electricians have at least 5 years of working experience in residential projects, and at least 8 years working experience in industrial and commercial residential installation. We are the electrical contractors you can trust with your home or business. We are members of the Lakeland Chamber of Commerce and have great reviews on Angie’s List. We are also very proud of our A+ Rating with the BBB. Since June of 1994, Dianne has been overseeing the entire Electrical department helping her team in major decisions while allowing them to run their departments as they see fit. ” I have always gone with the concept to hire people smarter than I am and then lead them.” We have a great team. Tom Kassler is a Master Electrician. He oversees the entire electrical department. Tom started in the electrical trade in 1971 after serving in the military and has been at Wilson Electric since September 1998. Tom is the estimator of all large jobs and light industrial jobs. EC#13006287. Alisa oversees the day to day financial responsibilaties of Wilson Electric. From bookeeping to customer service, Alisa does it all. She has earned her BA in accounting. 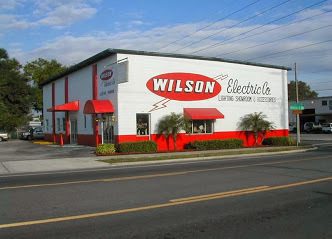 Alisa came to the Wilson Electric family in July of 1993. We’re Hiring! If your interested in a career with Wilson Electric, Click Here To Downlaod Our Employment Form.